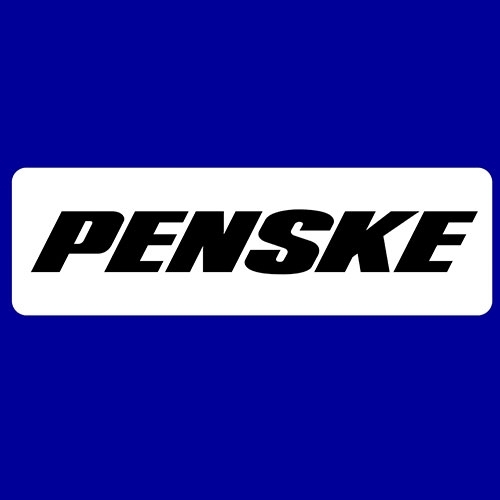 Stop by Freedom Rentals in Yorktown, VA to rent a Penske Truck! 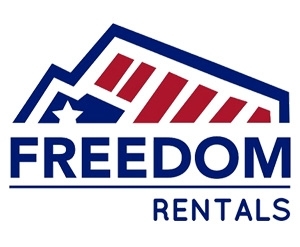 We have multiple trucks for rent and varied pricing. If you have any questions on this, give our store a call!